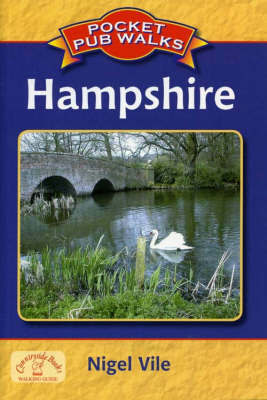 This is a collection of fifteen circular walks around Hampshire each based on a local pub serving good food. It includes routes at Wherwell, Silchester, Meonstoke, Keyhaven and Frogham. It is illustrated with maps and photographs.